Orica has been researching the design and performance of electronic blasting systems since the 1980s. 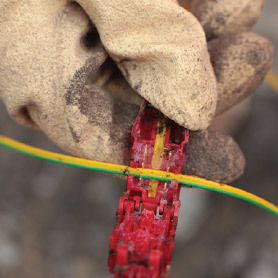 To date we have produced more than 30 million electronic detonators with no injuries in manufacturing and use. 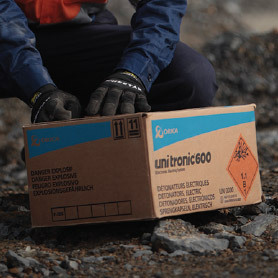 uni tronic™ 600 features greater safety, greater reliability, greater efficiency and greater performance. Safety is the number one priority at Orica. 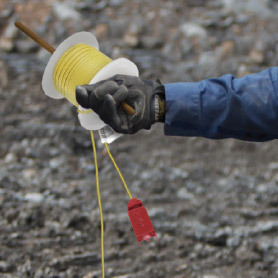 All of our electronic detonators have several safety features that are inherent in the design of the product including spark gaps, input and bleed resistors, and the chip itself. Blasting with Orica’s electronic detonators can also deliver valuable safety outcomes such as safer high walls and hanging walls, less flyrock and reduced ground vibration. On-bench testability ensures the pattern can be tested before the bench is cleared. Our state-of-the-art automated facility in Brownsburg, Canada has been built with a specific purpose – making the most reliable Electronic Blasting Systems possible. In our new manufacturing process, we are striving for six sigma reliability – setting a new target for consistency and performance. Aerospace development partner for ASIC and PCB to achieve reliability by design. Pre-packaged ASIC (to eliminate bond-wire problems). State-of-the-art stress testing of PCB to cull weak units. 5 times stronger back signal from det to Tester or Blast Box. A much bigger range of IDs, virtually eliminating the chance of duplicate IDs on a blast pattern. New, more sophisticated ASIC on PC Boards. Automated manufacturing at Brownsburg, CA. 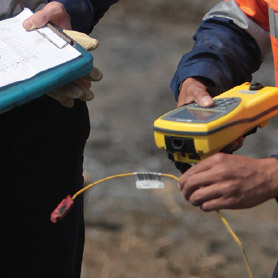 To make blasting with uni tronic™ 600 even more efficient, we canvassed our field experts and customers worldwide to assess what users valued most. A significant new feature of the uni tronic™ 600 is on-bench testability. 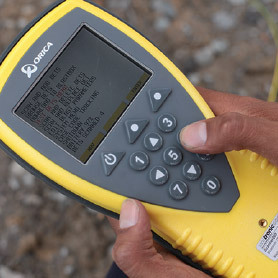 This ensures greater operational efficiency by giving you the opportunity to test the network, and correct errors on the blast pattern, before the mine area is cleared and guarded. This reduces delays and ensures you can use your equipment and resources more effectively. Importantly, you’ll experience an efficient upgrade to our Next Generation as none of your existing hardware becomes obsolete. 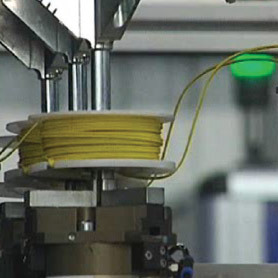 Quicker hook-up on blast day via new connector and duplex harness wire. Help for blaster via wire length encoded in ID number. Improved packaging – stronger box. Glove friendly connectors are more efficient. Software upgrades ensure current hardware isn’t obsolete. uni tronic™ remains an easy to use, affordable system, but now offers a range of new features to drive greater precision and performance. Fully programmable in one millisecond steps means thousands of potential delay times can be programmed for each detonator – offering the flexibility and precision to achieve challenging blast outcomes. A longer product ID with 16 million unique numbers helps minimise the likelihood of duplicate IDs. 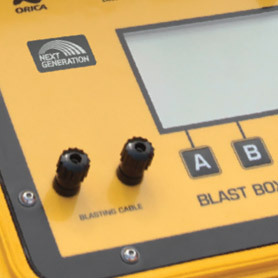 The combination of programmability and three times greater precision delivers timing accuracy that allows users to design even more effective blasts. 16 million unique ID numbers virtually eliminates duplicate IDs in a blast pattern. 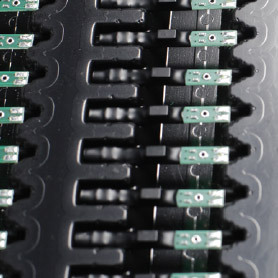 Spooled detonator wires (over 9m) for easier deployment.